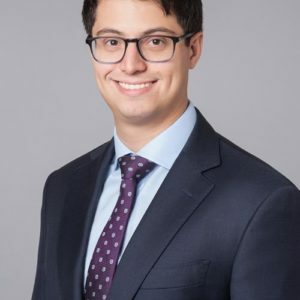 Eric N. Fidel is an associate in Ellenoff Grossman & Schole LLP corporate and securities department. Prior to joining the Firm, Mr. Fidel was an associate at Fox Horan & Camerini LLP. Mr. Fidel received his law degree from the University of Michigan School of Law in 2014, where he served on the editorial board of the Michigan Journal of International Law.